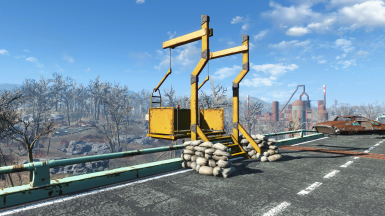 Adds a yellow power lift to the Finch Farm overpass. 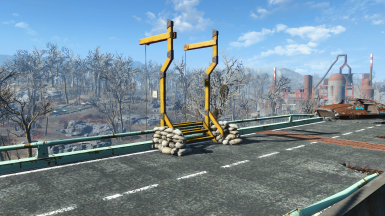 Ever get tired of having to create some giant monstrosity that takes up a ton of space at Finch farm just so you can get up to the overpass? 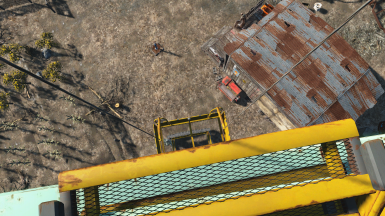 Ever wonder why Bethesda didn't add a yellow lift to this overpass like they did with so many others? Well, friends... Introducing the Finch Overpass Lift! There is a Graygarden version here, and a combined version here. 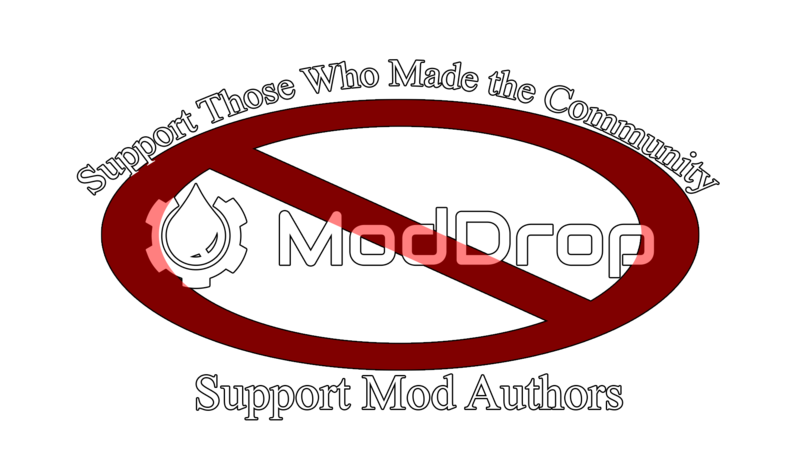 If you enjoy my mod, please consider endorsing it. Here is a mod review by @norespawns. He is a wonderful Youtuber, and has some fantastic let's builds. Subscribe to his channel, and like his video! Another Fantastic Youtuber, Oxhorn, has some great settlement builds if you are looking for a more compact utilitarian build style. Check him out, and subscribe to and like his stuff too. 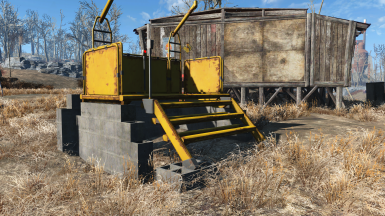 Now you can get up to that overpass for all of your settlement building needs. 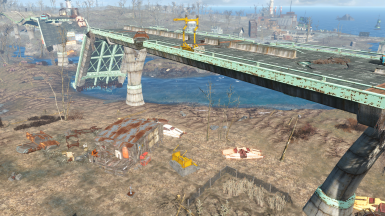 NOTE* This mod should be compatible with other world modifying mods including all variations of my Cleaner Settlements mods, but you'll need to load this mod first. Let me know if you find any conflicts.